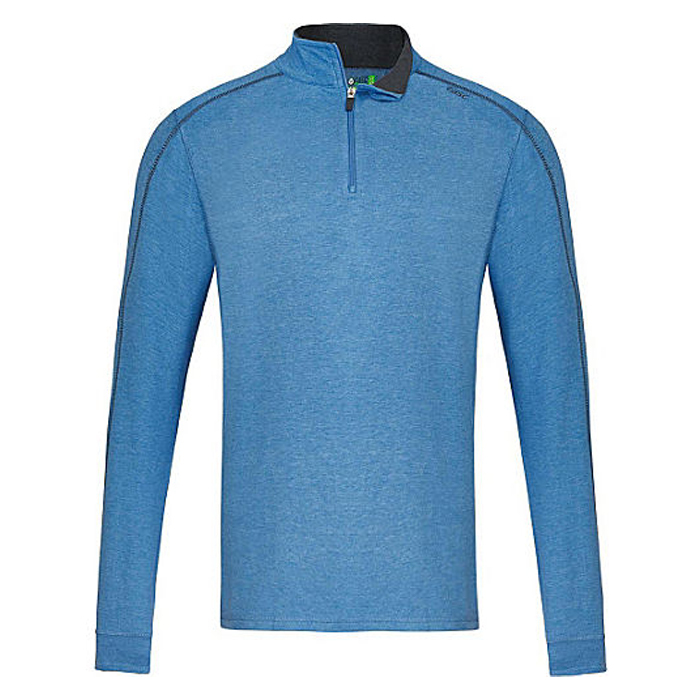 From our friends at the renowned Boulder-based cycling brand Pearl Izumi comes the new Transfer Long Sleeve Baselayer. 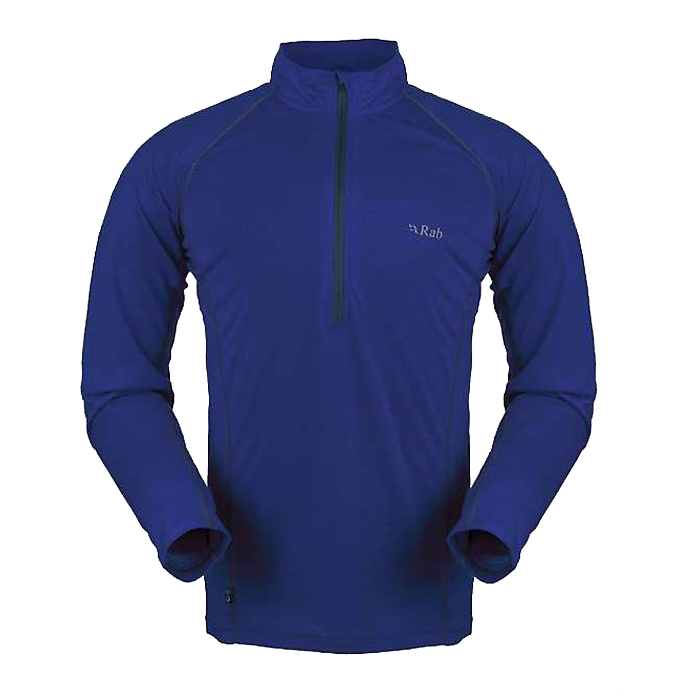 This cycling-specific summer-weight base layer is designed to keep you cool and comfortable even on hot days, ideal for southern climates and adventure touring. Pearl Izumi’s Transfer Dry fabric facilitates evaporation by moving moisture away from the skin, while activated charcoal in the front panel fabric speeds drying and cooling. Mesh panels in the back maximize ventilation and soft seams improve next-to-skin comfort. Pearl Izumi Speed Sleeve anatomic construction hug contours of the shoulders adding to a “second-skin” fit when in the bent-over riding positing. 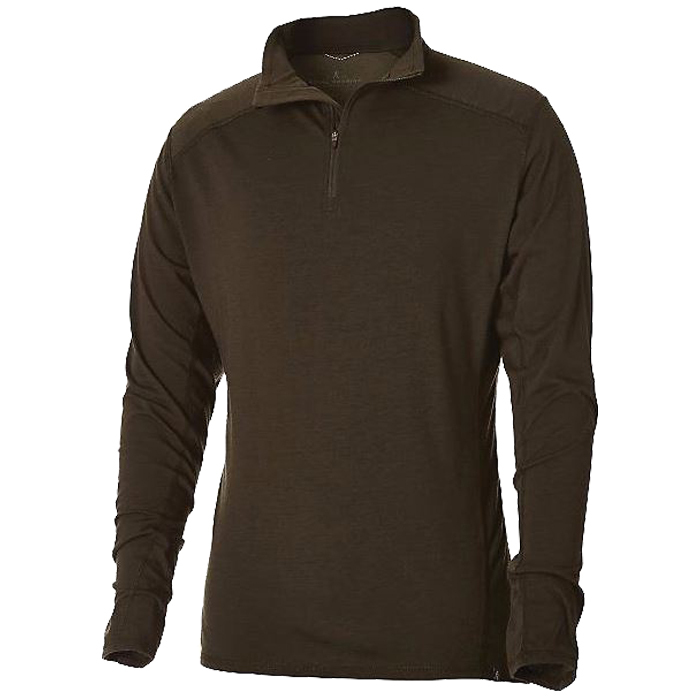 Testers tried layering this long sleeve shirt under a normal wicking short sleeve jersey and on top of a jersey with a jacket. 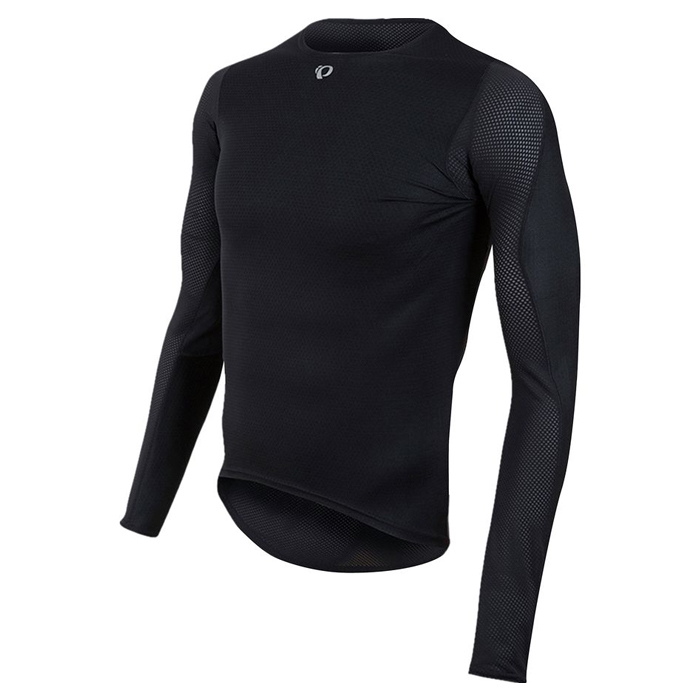 From our friends at the renowned Boulder-based cycling brand Pearl Izumi comes the new Transfer Long Sleeve Baselayer. 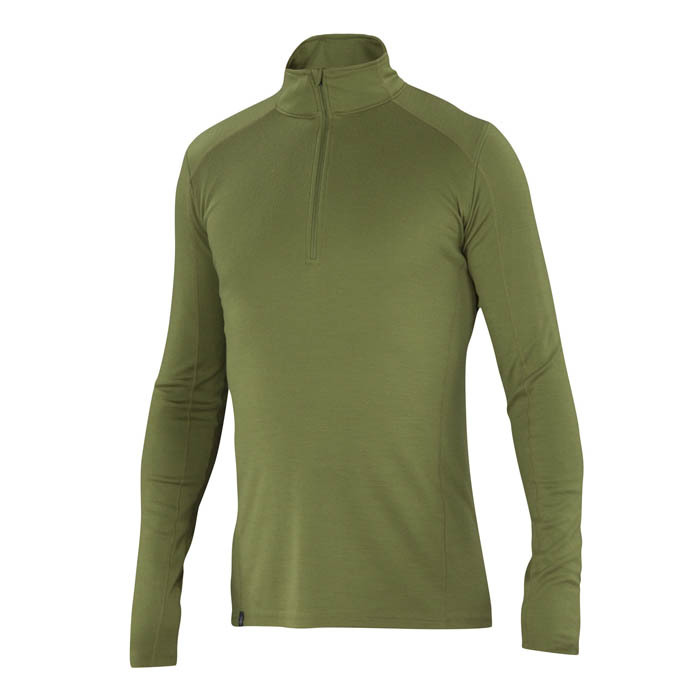 This cycling-specific summer-weight base layer is designed to keep you cool and comfortable even on hot days, ideal for southern climates and adventure touring.